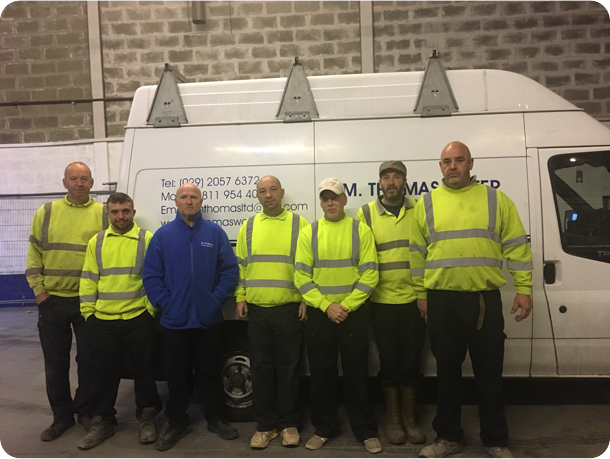 M Thomas Water Services Ltd are a family run business specialising in water pipe replacment throughout Wales, the South West and Midlands for over 30 years. An approved Welsh Water contractor, we are CHAS accredited and WIAPS water industry approved. 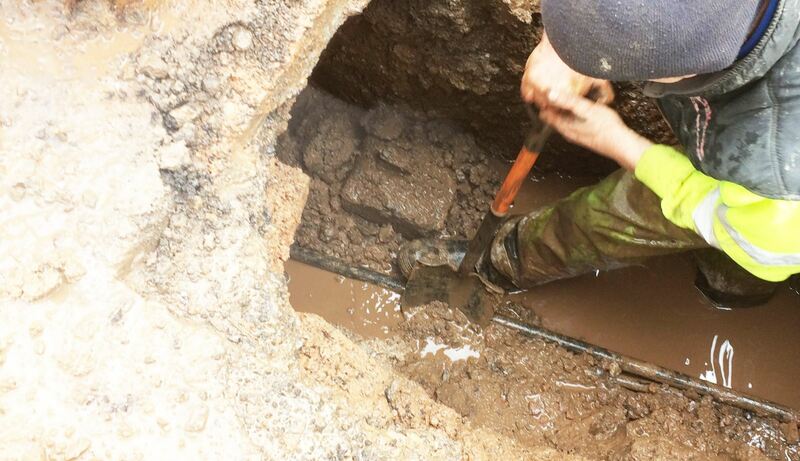 Our highly qualified engineers have specialist knowledge in laying and repairing water pipes , working quickly and efficiently to diagnose and solve your problems. So you can be assured of the highest service and quality at all times at the right price and a time that's convenient for you. All our work carries a full two year warranty, but needless to say we have never had ongoing problems with any of our work.